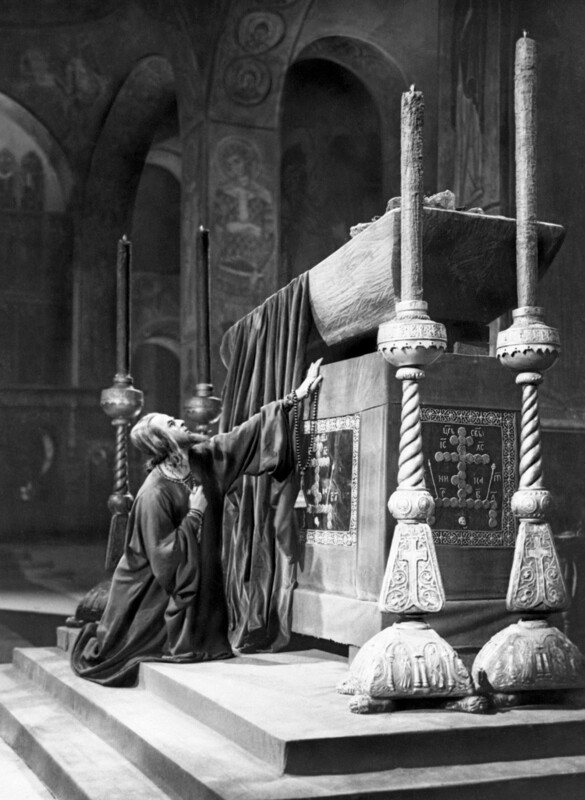 Sergei Eisenstein’s last movie, Ivan the Terrible, was made at Stalin’s request, but its two parts had very different fates. The famed film director received the most prestigious state prize for the first part, but was harshly criticized by Stalin for the second, which was quite a dangerous matter at the time. 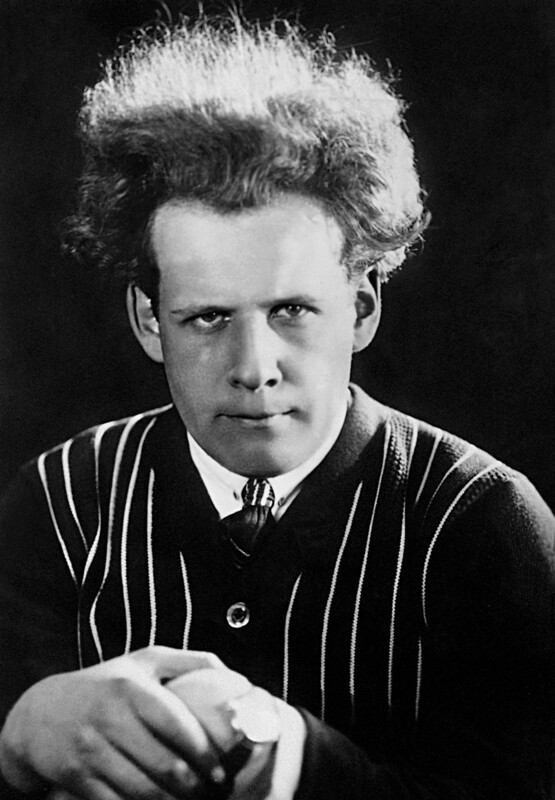 On the eve of Eisenstein’s 120th birthday Russia Beyond takes a close look at the little-known story. 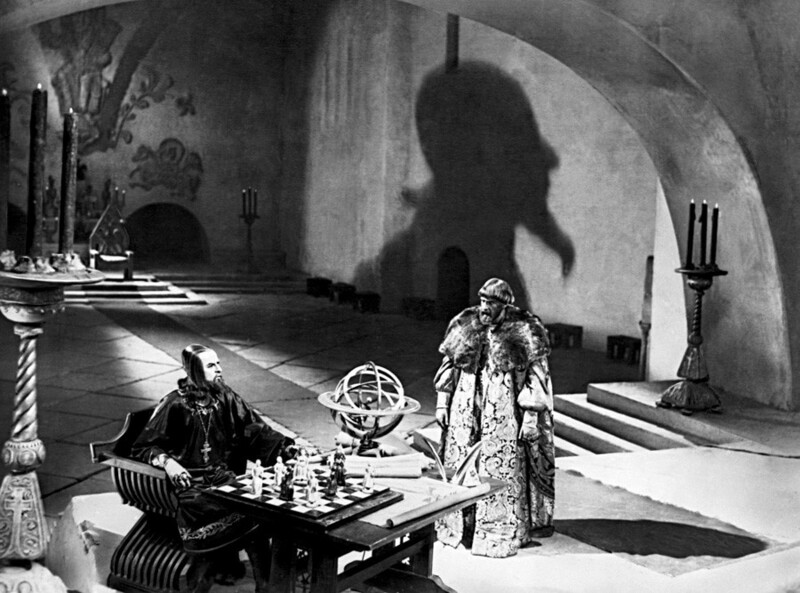 “…Ivan the Terrible by Eisenstein, the second part. I don’t know whether any of you saw it, I have seen it. It is a disgusting thing!” Soviet leader Joseph Stalin said at a Communist Party leadership meeting in August 1946. Less than a year prior the first part of Eisenstein’s film received the USSR’s highest honor, the Stalin Prize. The Soviet leader originally enjoyed the movie, which is about Russia’s first tsar. The film starts off with the early part of Ivan’s reign, the period before the ruler became ‘terrible’ and launched a brutal campaign to eliminate his real and perceived enemies among the nobility. We see how Ivan pledges to make the country great, fighting both internal and external enemies, an agenda which was important after the previous period of political instability. Strong and confident, the Tsar achieves his goals. He defeats the country’s traditional external enemy, the Tatars, but at home he faces resistance from the boyars who want to prevent Ivan from expanding his royal authority. Until this point in the movie, everything was fine for Stalin. The second part, however, shows growing opposition from the boyars, and deals with the most controversial episodes of Ivan’s reign – the oprichnina terror campaign against the nobles. Eisenstein failed to present it in a way that suited Stalin’s expectations. An avalanche of criticism cascaded down on the director, who supposedly also incorrectly depicted the Tsar’s personality. What was wrong with the description of the medieval Russian ruler, and why was it so important for the Soviet leader? One can find answers in the transcript of the meeting in February 1947 that Stalin had with the director and other Soviet officials. Besides the Tsar’s personality, Eisenstein had a different view of the conflict with the boyars. Stalin saw Ivan’s guard regiments (oprichniks), which were formed to fight his opponents, as a “progressive army.” “You depict oprichniks as Ku Klux Klan,” complained Stalin. There was a rare moment in the conversation when Eisenstein disagreed with the Soviet leader in a manner that could even imply sarcasm. The director replied that while the Klan members wore white hoods, his oprichniks were dressed in black ones. In general, Stalin could not agree with Eisenstein’s negative attitude toward Ivan’s terror. He insisted that it was a progressive measure that helped to strengthen the country and defend it from feudal princes who aspired to tear it apart. It’s clear that Stalin paid special attention to cinema. “Stalin leaned towards cinema the most [out of other forms of art]. … He liked to take a figure in history that could be useful from the point of view of the contemporary political situation and ideological struggle,” said Soviet writer Konstantin Simonov. Stalin did not need the image of a weak, hesitant ruler who suffered psychologically because it had no propaganda value. 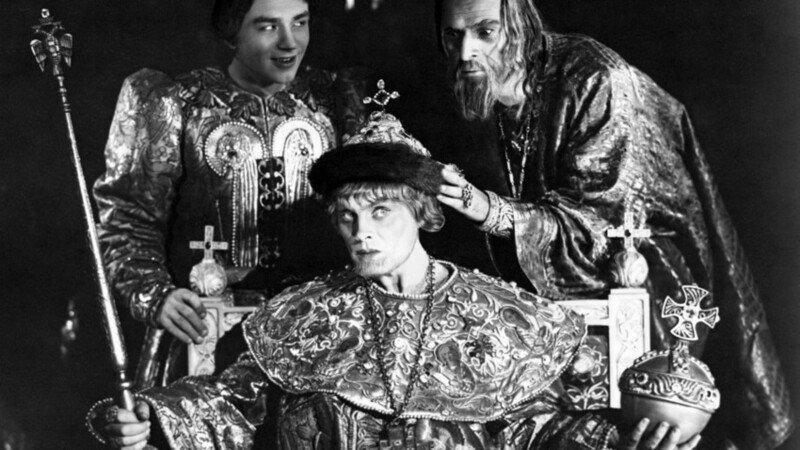 In the case of Ivan the Terrible’s second part, it’s often assumed that Stalin did not like how the director depicted the Tsar and his actions because it put his own policies in a negative light. “Everybody who saw the movie drew parallels, and this was of course absolutely unacceptable to Stalin,” said Naum Kleiman, a former director of the Cinema Museum in Moscow. 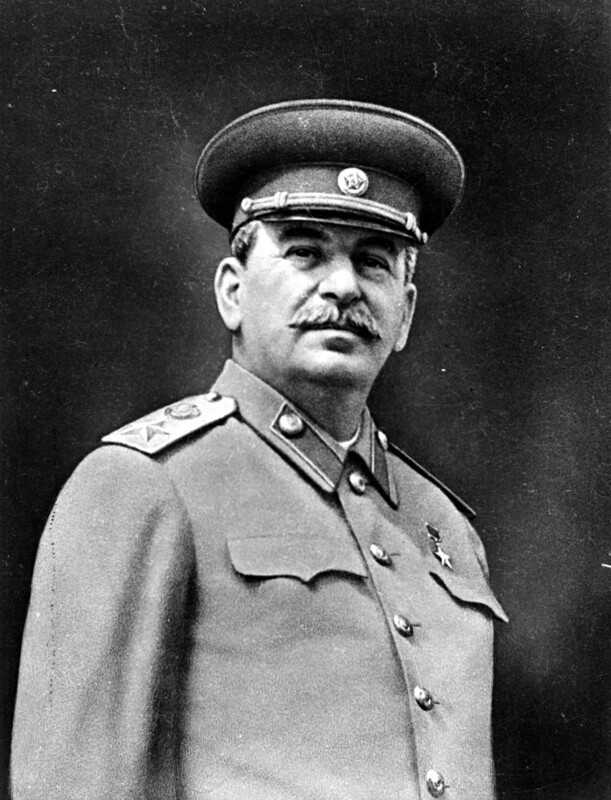 Stalin favored the image of a strong ruler, as he was portrayed at the time. Ivan’s repressions were also a sensitive topic given the purges in the USSR in the late 1930s, claiming many lives. As far as the film’s fate, Eisenstein was told to correct the “errors.” He soon died, however, and the film’s second part was shown to the public only in 1958, and according to the director’s cut. Battleship Potemkin: What happened to the ship after the movie was over?